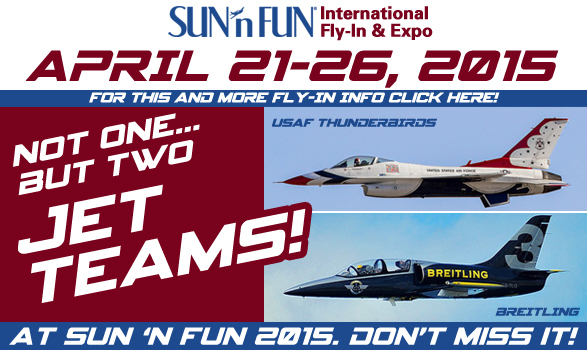 We’re at Sun ‘n Fun 2015 in Lakeland, FL! 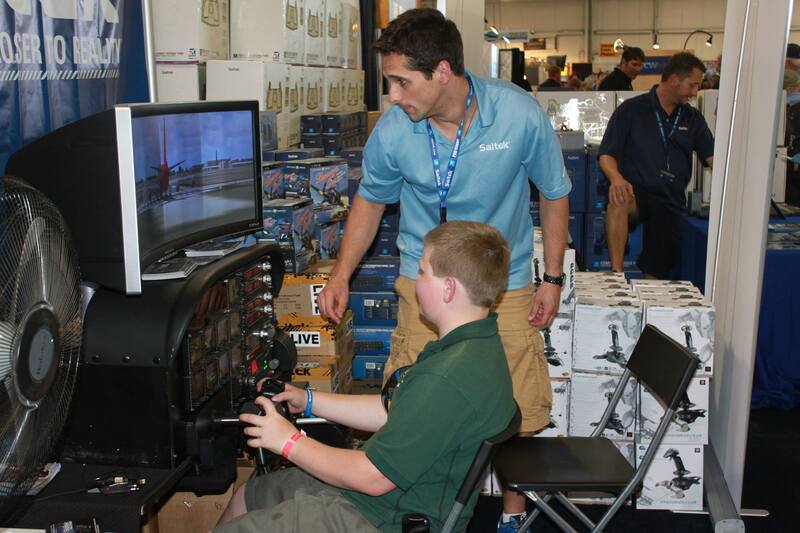 Saitek’s back for Sun ‘n Fun 2015, one of the largest airshows in North America! Save big with Saitek specials available only at the show. 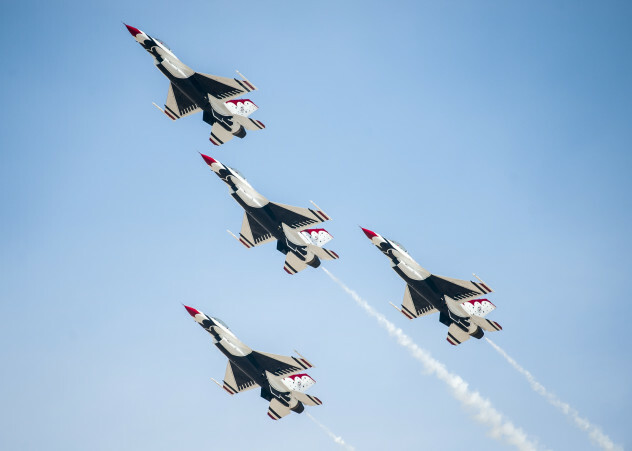 Follow us on Twitter and Facebook to see all the photos! We’ll have demo stations set up showcasing the Rhino using Elite: Dangerous and the X-52 using Prepar3D. 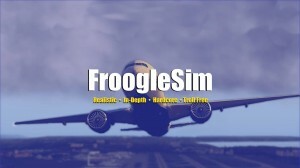 We’ll also be running the Saitek Pro Flight Simulator Cockpit with FSX: Steam Edition! The cockpit is the perfect Saitek-branded solution for housing all the Saitek flight sim hardware you would need for a full simulator and works with FSX, X-Plane, and Prepar3D. Joe, a Certified Flight Instructor (CFI) and flight sim enthusiast, will be manning the cockpit all week and he can answer all your questions about aviation and flight sim. FroogleSim is joining us again for an exclusive Meet n’ Greet on Saturday April 25th! Come by in the morning to meet him and Jeff from CodeZero Gaming. We’re also having our MASSIVE giveaway that day so stop by the booth any time this week to sign up for the raffle! 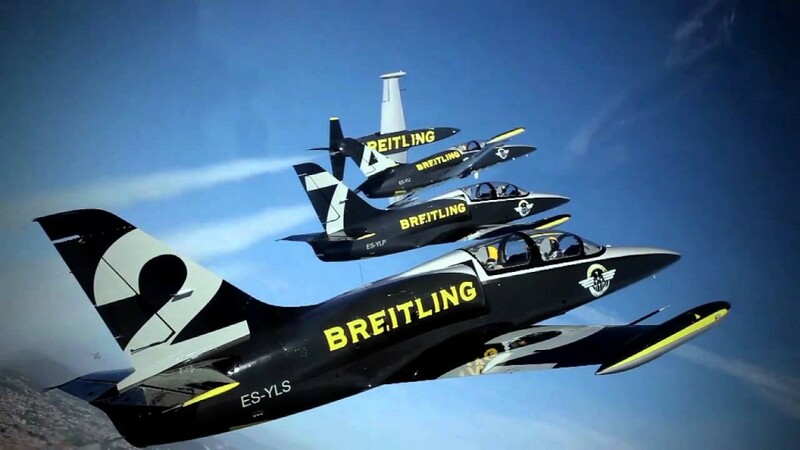 Last but not least, not one but TWO exciting jet teams are scheduled to appear this year: the Breitling Jet Team and the Thunderbirds! Come on out for a lot of fun and (hopefully) sun!